Koti Customer Care or Nightmare! 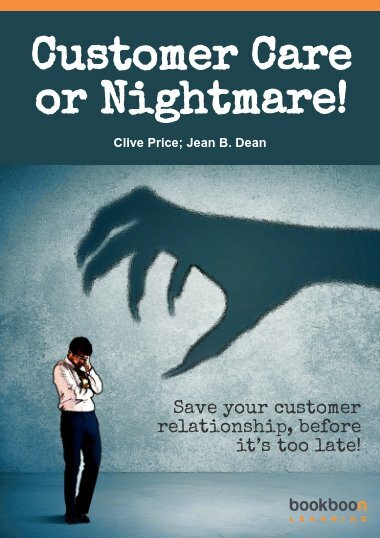 Save your customer relationship, before it’s too late! Looking after customers is like looking after your love life. In a relationship there’s some ground rules that you need to apply. This book gives advice on how to live together happily ever after! Looking after customers is like looking after your love life. Once you are in a relationship there’s some ground rules that you need to apply. This book gives advice on how to live together happily ever after! 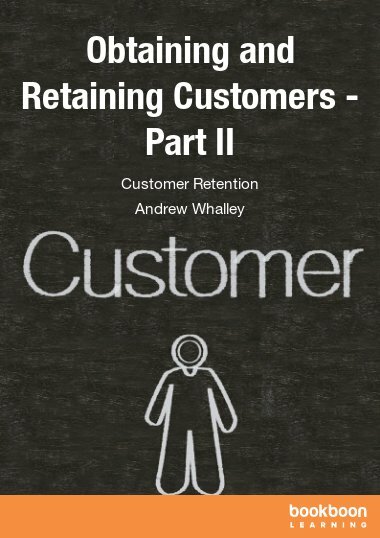 An eye-opening insight into how customers are often treated once they become part of the establishment. Like many marriages, once the excitement of the chase is long forgotten, complacency often creeps in. 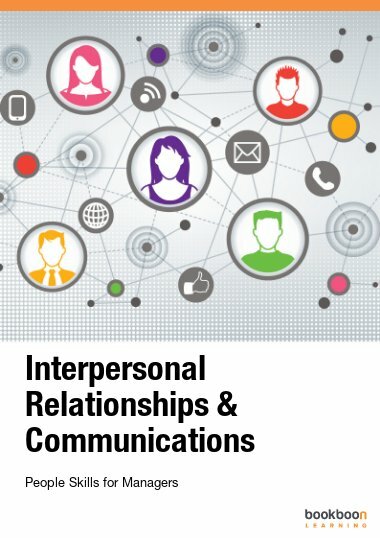 Take care of your customers and nurture those client relationships. Any successful company knows that ‘a bird in the hand is worth two in the bush’…but why not have both? 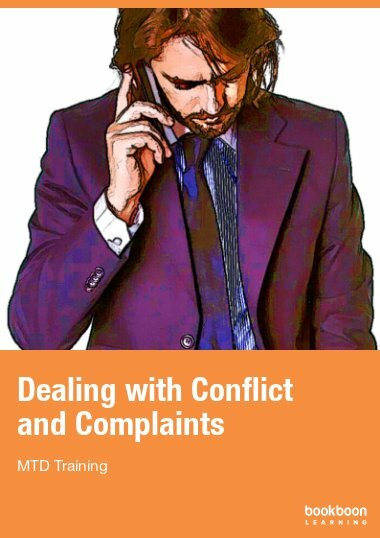 This book will show you how to maintain excellent customer care and keep them coming back for more. Is Your Receptionist A Top Performer? It is a very nice book. Many institutions have collapsed because of poor customer care. Brits don’t generally ‘do’ customer service. But in the absence of value, price becomes the prime focus. Building value back through great service should therefore be a priority for every business. This book will help. 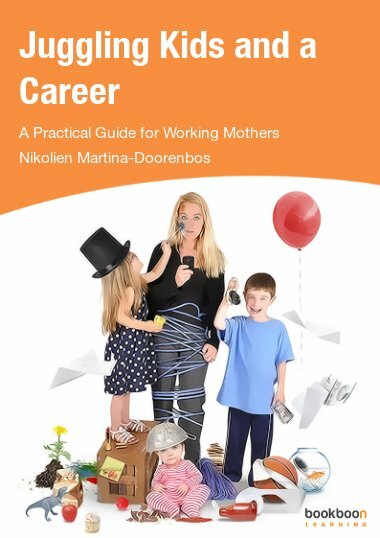 It is a very useful guide as to how to assess the service your organisation provides and then how to improve it. 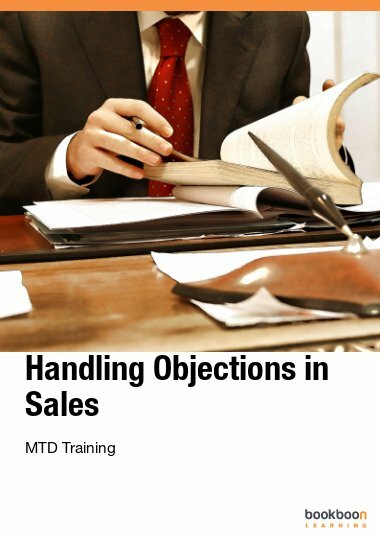 Using humour to illustrate points and offering self-administration questionnaires to help, it will make a valuable training aid at all of the intermediate and junior levels of an organisation. The core service values of courtesy integrity, listening, ownership and quality are all covered and there is an invaluable section on body language. Recommended.